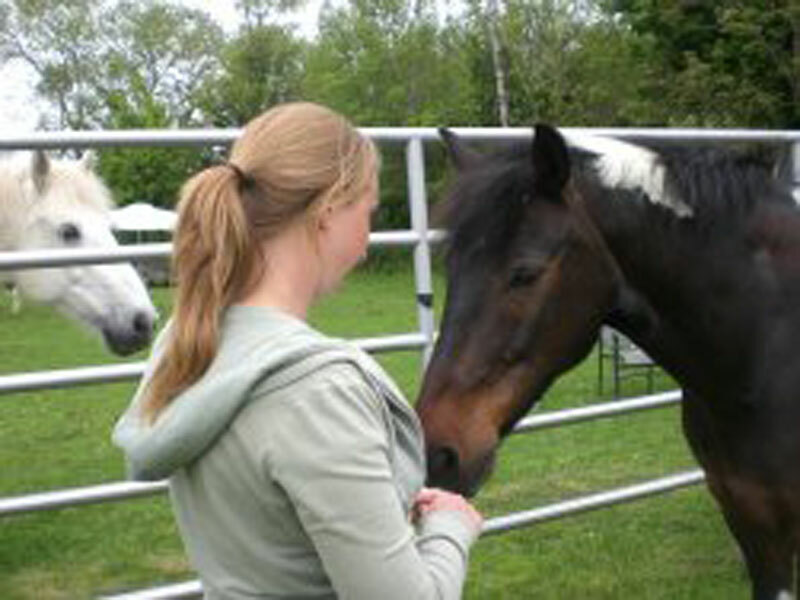 Horses will react in the moment according to their assessment of what the human wants of them. They are like a “Biofeedback Genius”. How they respond to you can be very challenging in their apparent honesty and clarity. 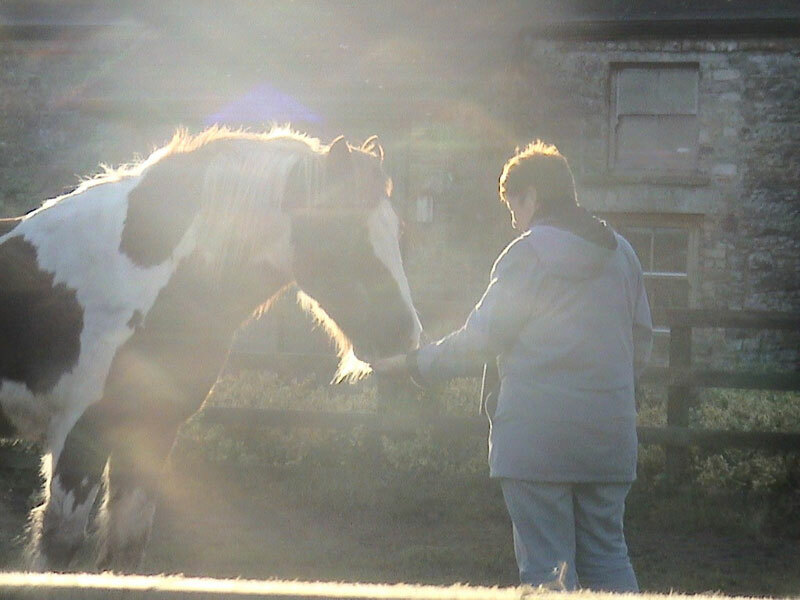 Equally if the human can change something in their behaviour they will also get immediate results from the horse. If this was a human to human interaction so many different scenarios come to play with both humans. This can be due to not wanting to hurt someone with an honest declaration or the opposite not caring at all if you are hurting someone’s well-being and all the gamut in between. Horses have no such hang-ups (unless they have been abused). One could say that they are non-judgemental or honest in their appraisal and they have no ulterior motive except to react in a congruent way!